MTV is bringing live requests back with its latest endeavour, the Alexa Chung Show. Starring, unsurprisingly, presenter and Arctic Monkeys' fan Alexa Chung, the new daily one-hour show will include a whole host of audience interaction. Using social-networking sites like Twitter and Facebook, Chung will ask viewers to vote and comment on music videos. Audience participation is nothing new for MTV. 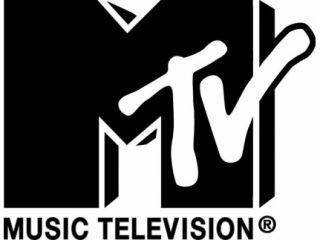 It was bread-and-butter broadcasting for the channel back in the Nineties, with shows like (TRL) Total Request Live relying on its audience to choose the music videos. The channel has significantly changed tack in recent years, relying on US-based reality TV that's got very little to do with music. Although the show will be just an hour long, MTV's Executive Vice President for News and Production David Sirulnick, told journalists: "for the other 23 hours [of the day] we want viewers to be engaged with Alexa and what is on the show."